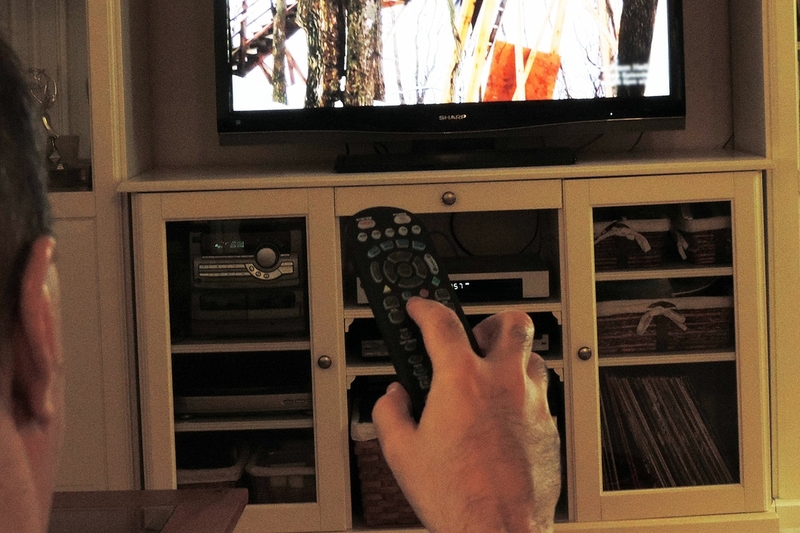 People who watch TV for five or more hours a day appear to be at much greater risk of dying from a blood clot in the lung – a condition known as pulmonary embolism. Simple steps similar to those recommended for travelers on long plane flights, such as flexing leg muscles or standing up and stretching may reduce risk. 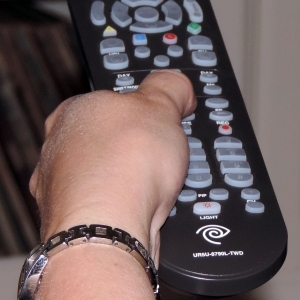 DALLAS, July 25, 2016 — Watching a lot of television every day may increase your risk of dying from a blood clot in the lung, according to new research in the American Heart Association’s journal Circulation. Authors noted that the risk is likely greater than the findings suggest. Deaths from pulmonary embolism are believed to be underreported because diagnosis is difficult. The most common symptoms of pulmonary embolism – chest pain and shortness of breath – are the same as other life-threatening conditions, and diagnosis requires imaging that many hospitals are not equipped to provide. “After an hour or so, stand up, stretch, walk around, or while you’re watching TV, tense and relax your leg muscles for 5 minutes,” said Iso, noting this advice is similar to that given to travelers on long plane flights. He added that drinking water may also help and, in the long run, shedding pounds if overweight is likely to reduce risk. 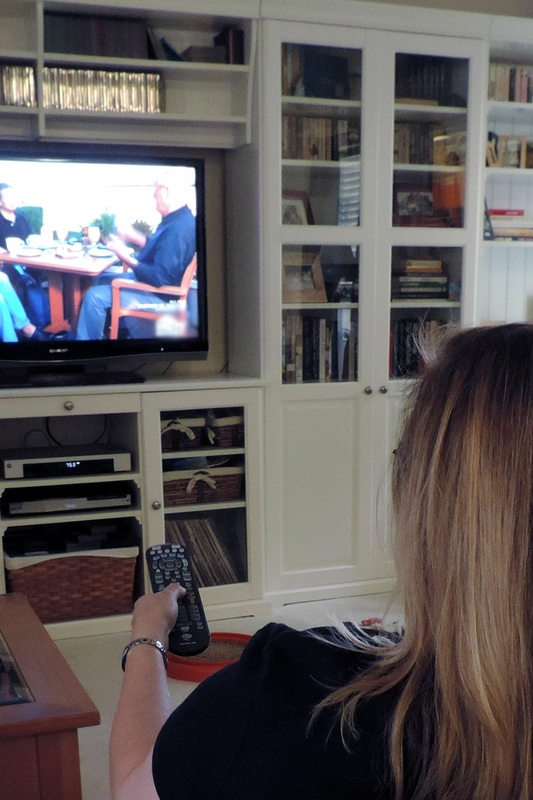 The study recorded participants’ viewing habits before computers, tablets and smartphones became popular sources of information and entertainment. Authors believe new studies are needed to determine the effect of these new technologies on pulmonary embolism risk. 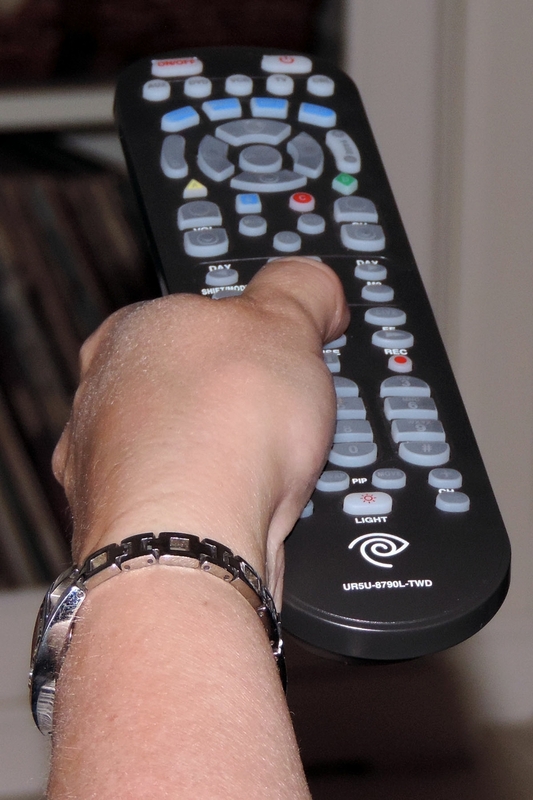 Watching more than 5 hours of TV daily was linked to more than double the risk of death from a blood clot in the lung.